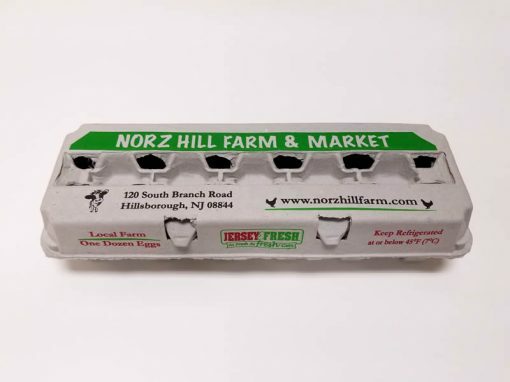 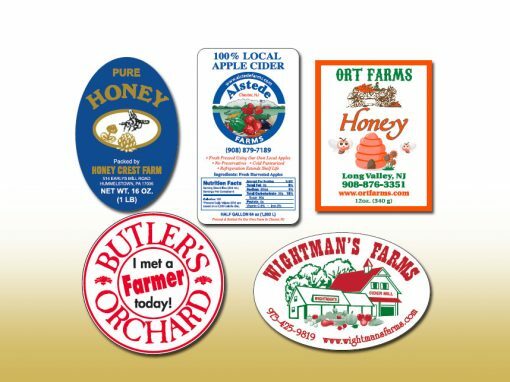 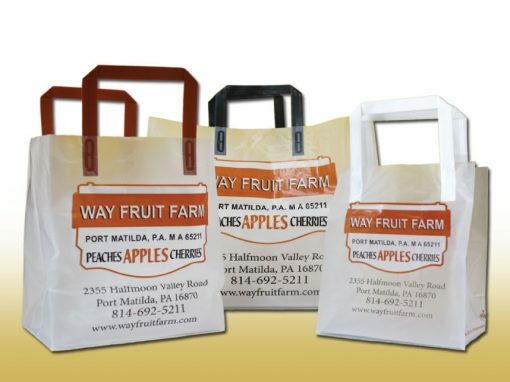 Farm Market Packaging - Targit Sales Associates, LLC. 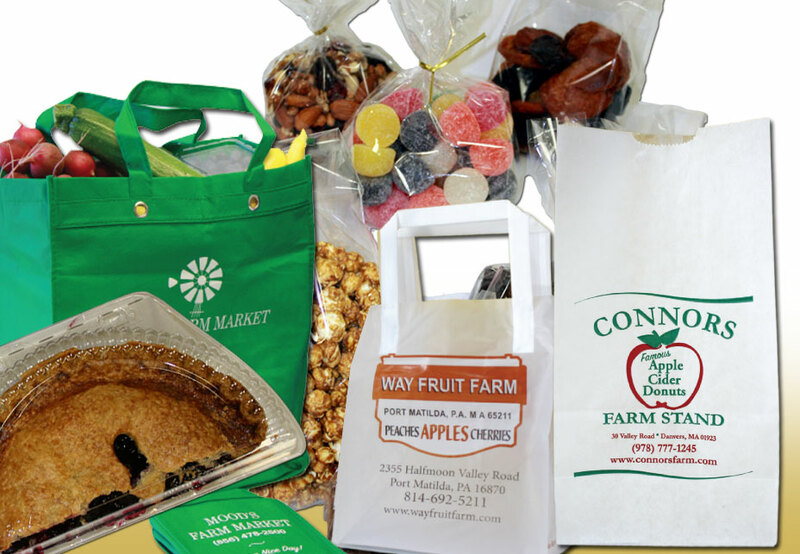 More and more farm markets are adding bakeries, gift stores, special events and tailgate activities to their business. 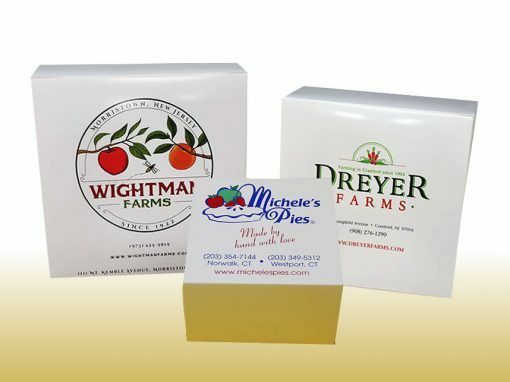 Packaging has become a practical necessity, but also a valuable tool to promote and advertise the market, products, and special seasonal events. 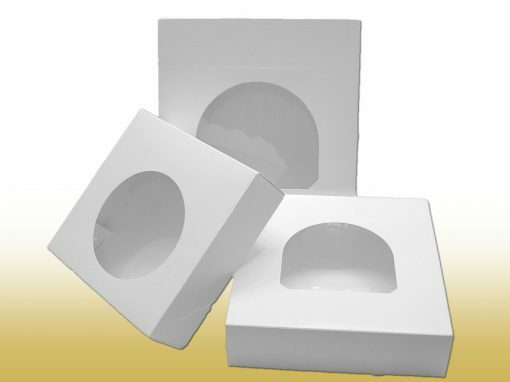 Targit can provide you with practical, affordable and high quality packaging that will assist you in branding and marketing your business. 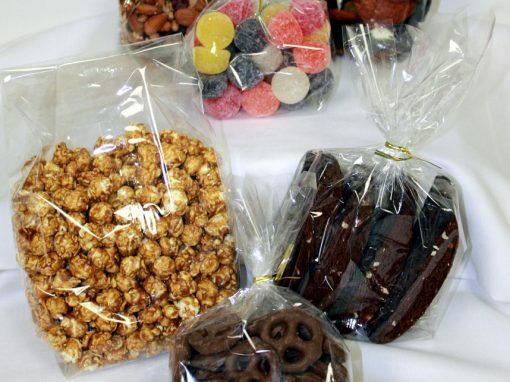 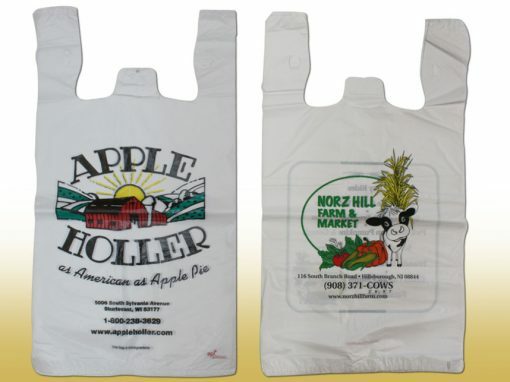 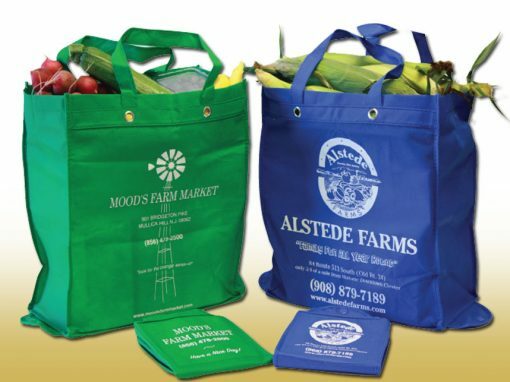 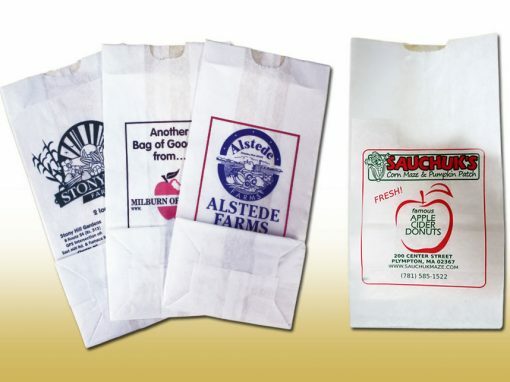 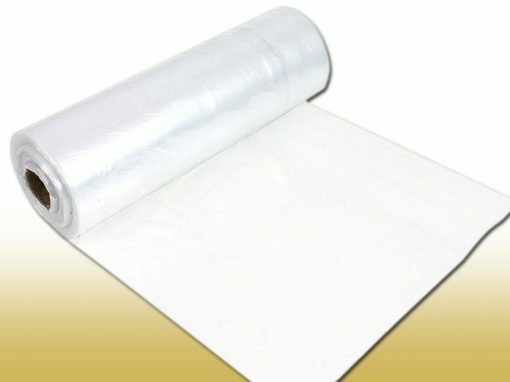 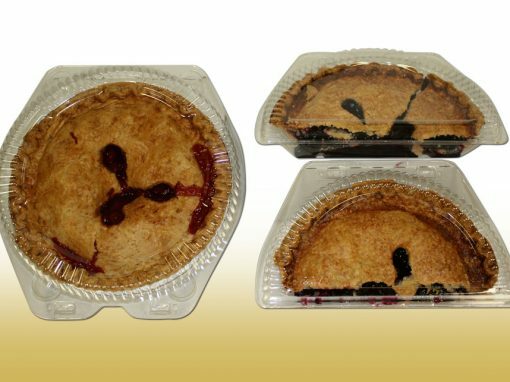 Some of our popular custom imprinted programs include: Custom imprinted T-sack bags, donut bags, pie boxes, reusable bags, egg cartons, and labels.